The world has spoken on climate change, now we need to empower our politicians to act. 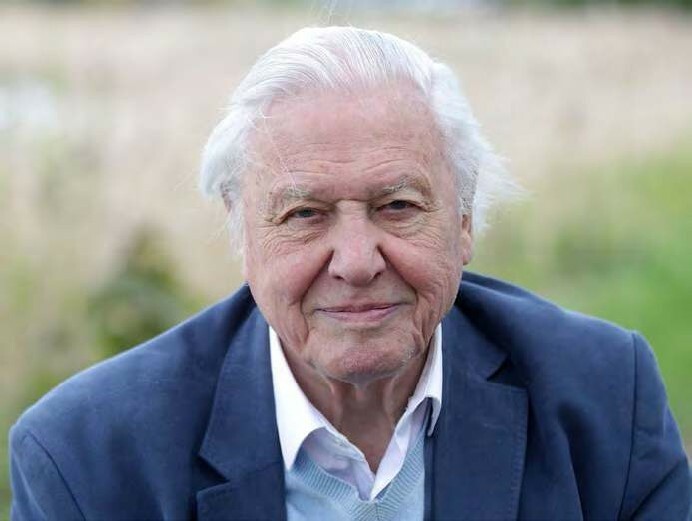 Sir David Attenborough: the People’s Voice at the COP24 climate conference. BLOODY HELL. How depressing is it to end 2018 with Jair Bolsonaro being elected President of Brazil? Jair is from the hard hard right of politics. He admires Brazil’s former dictatorships, he wants to remove land rights from Indigenous peoples, he doesn’t believe that human activity affects climate change and wants to chop down the rainforest. And, of course, he hates the gays.